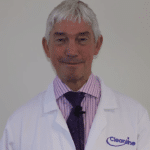 Clean and simple: a series of blogs from Cleanline expert Rod Hale. 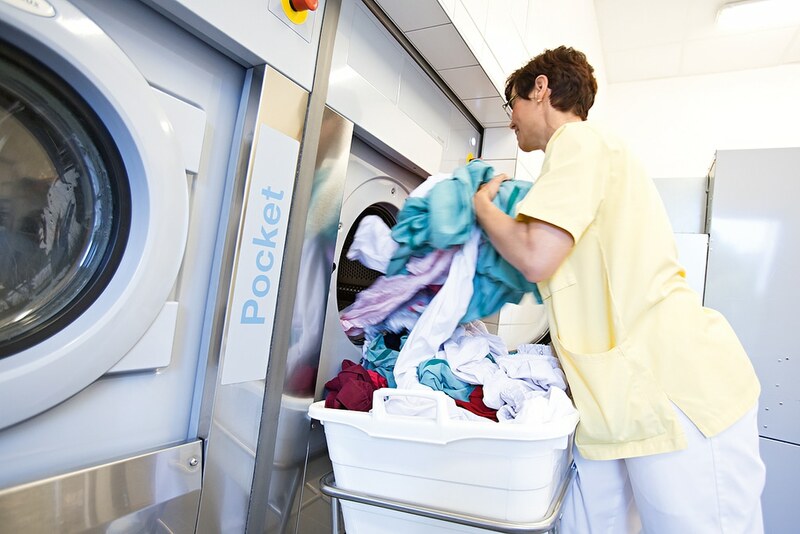 If a hospitality operator chooses to launder all of its linen, towels, robes, chef’s whites and spa items on site with its own washing machines, driers and ironers it is known as an on premise laundry, or OPL for short. The alternative to OPL is to outsource your laundry. The linen, towels, robes, chef’s whites and spa items are usually owned by your laundry company and rented out to you with regular collections of dirty washing and deliveries of clean, pressed items. For a fee, your dirty items are taken away and returned washed and ironed. So which way to go? You’d probably expect Bunzl Catering Supplies to come down firmly on the OPL side because we would be supplying laundry chemicals from our Exclusive Brand Cleanline, but in our experience the happiest customers are those who do both. The items most noticed by discerning guests are those best processed in-house. These include towels, robes and spa items; if guests want them fluffier, lighter, brighter, with less fragrance or more fragrance then that can all be achieved simply by changing a programme on the washing machine. Just as important but not quite as high in guests’ perceptions is bed linen, table linen, chef’s whites and staff uniforms. For consistency and reliability these are the items that tend to be outsourced. At Bunzl Catering Supplies we are always very happy to talk through your laundry requirements with you whether you have an existing OPL system or you are just thinking about it. Also, if you decided to go with Cleanline the electronic dosing equipment and its maintenance, online COSHH training and free emergency call outs are all included in the price of the product. For more information about the Cleanline brand – give us a call or visit the Cleanline e-brochure. The latest Clean and Simple blog is all about training and employee turn-over. This month the clean and simple blog is all about reducing costs and adding value. When customers are paying a premium for hospitality then they are entitled to expect the best standards possible. Catering operators are turning to innovation and technology to help them maintain high levels of cleanliness.